I know many of you are huge fans of natural skincare brand, Weleda. To be honest, I knew about Weleda but hadn’t really tried any of the products apart from a small sample of Skin Food I got from an event and the perfumes (lush by the way). I guess it’s because I try to choose Aussie brands first where possible. However when Weleda asked me to try some of their products, I was pretty keen to see what all the fuss was about. Delving deeper and learning more about the company and using the products for a few months…. well yes, I can understand the addiction! The products are really, really lovely and they work. I guess when you have been in the business since 1921, you know a thing or two about making a good quality natural product! Based on anthroposophy which views the human body, mind and spirit holistically, Weleda uses natural ingredients that are targeted to support to your body’s own natural processes, encouraging internal balance and enhancing your body’s ability to nurture and heal. 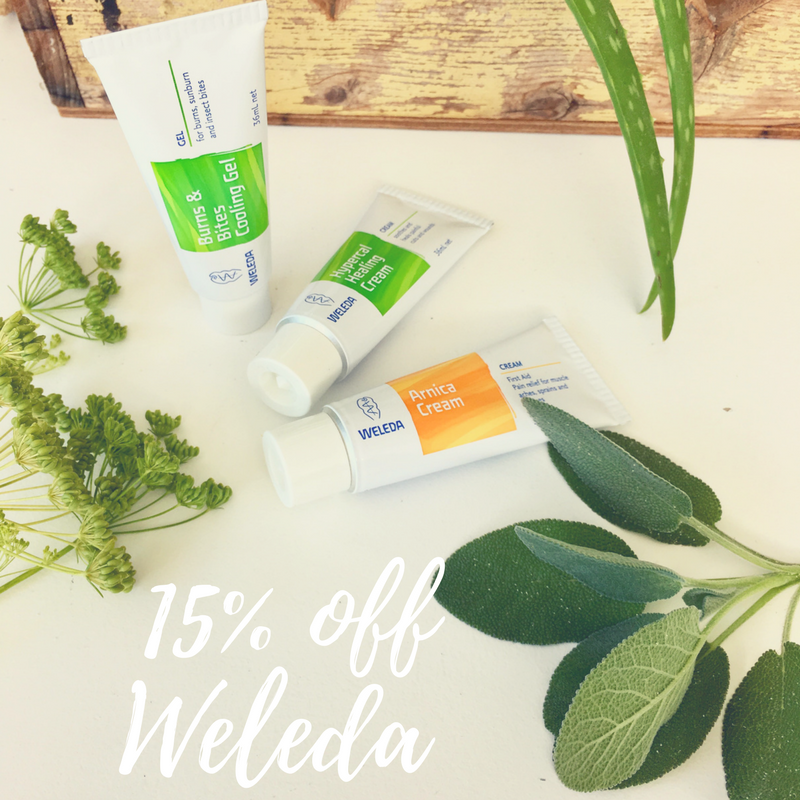 Weleda ticks a lot of boxes for me – all natural ingredients, fair trade, no animal testing, recyclable packaging, sustainable practices. 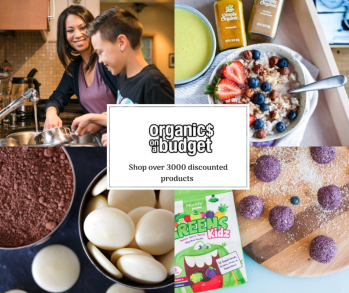 More than 82% of the plant-based raw materials come from certified organic or biodynamic farming, or from a controlled wild collection so the quality really is there. 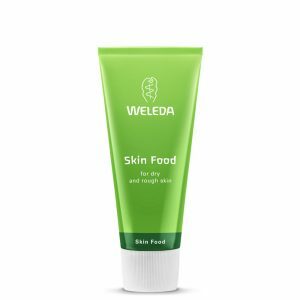 Weleda is a large, international company but still manages to retain a personal touch with great customer service and a commitment to doing the right thing, which makes them a leader in the field. 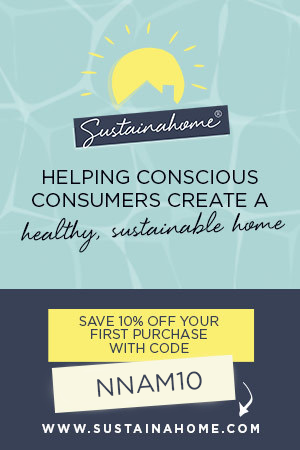 I think more companies could be inspired by their ethical, social and environmental initiatives. One advantage of being an international company and having a huge popularity in the market place is that they can keep the products affordable for us. One thing that really appealed to me in the range was their first aid products. Many of you want to know what to replace the old-fashioned, often-toxic first aid remedies with. Weleda has made it super simple and have us covered with basic first aid remedies. 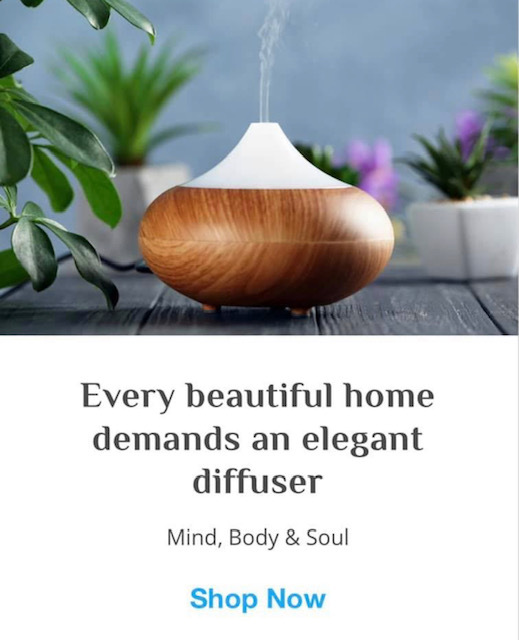 Utilising the power of herbs, plants, essential oils and homeopathy, they have some brilliant products that will soothe and heal. Unless you are a professional, working out what remedies you need for what ailment and then calculating doses and applications can be really overwhelming. Weleda uses herbs and particularly essential oils in concentrations that are safe for everyone in the family, while still being effective. These are some great Weleda products to have in your first aid kit. 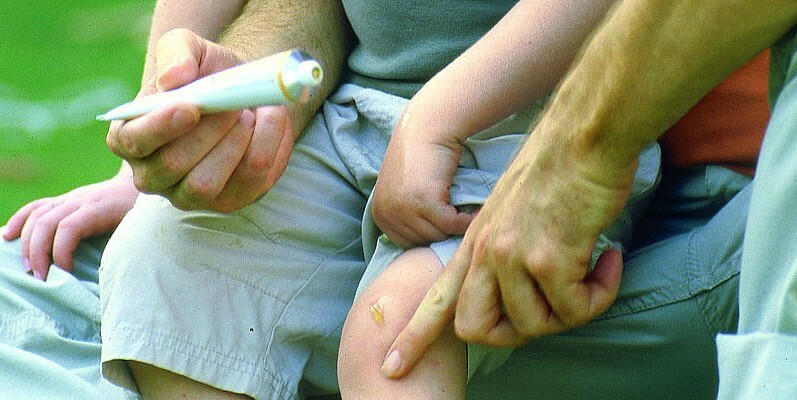 Arnica works brilliantly on bumps, bruises, strains and sprains. 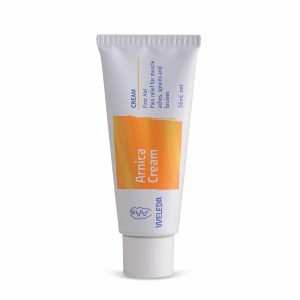 With beautiful anti-inflammatory essential oils, this cream has a high concentration of arnica to work fast. 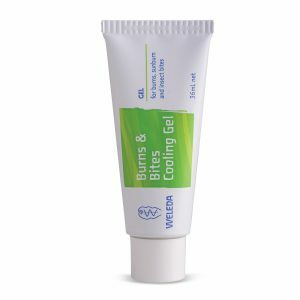 This gel is useful for pain relief and healing of minor burns, sunburn, insect and tick bites, stings and rashes. Featuring cooling aloe vera and echinacea, you can also use this on eczema. 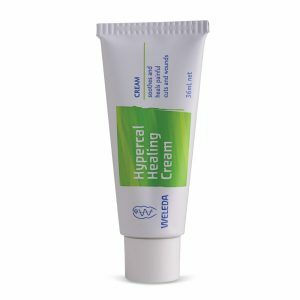 This cream uses the herbs hypericum and calendula for wounds, cuts and abrasions. After washing, apply the cream and dressing if needed. It will provide pain relief, relieve inflammation and help the wound heal fast. 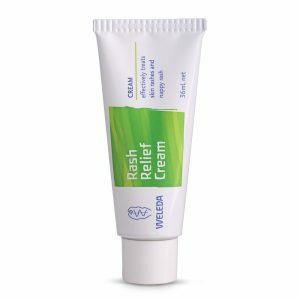 The Rash Relief cream has 32 active ingredients to treat skin rashes. It will soothe, protect and heal delicate skin, including babies’ nappy rash and fungal infections. Weleda’s famous Skin Food is also great for the first aid kit. It is deeply moisturising and soothing for any rough, dry skin on the body. Try it on chapped lips, dry skin or cracked heels. 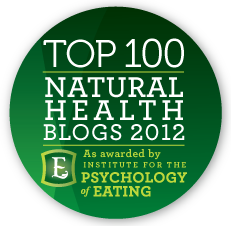 Weleda products are widely available in health food stores, some pharmacies and online. Check out their store locator to find a stockist near you. You can also order direct from the Weleda website (hot tip, sign up to their newsletter to stay in the loop with sales). Use the code: NATMUM until the 22nd of January, 2018. This dealio is for everything storewide except gift packs, gift vouchers, Bee B&B Hotel and promotional items. You get free shipping when you spend over $90, so stock up or go in with a friend! Have you tried anything in the Weleda range? What are your thoughts? This is perfect. I quite often have reactions to first aid remedies, eager to give this a try. I absolutely love Weleda. I have used their products for over 10 years now. In South Africa I did find it easier to buy though than here in Australia. Non the less, I love their products for me and my family.